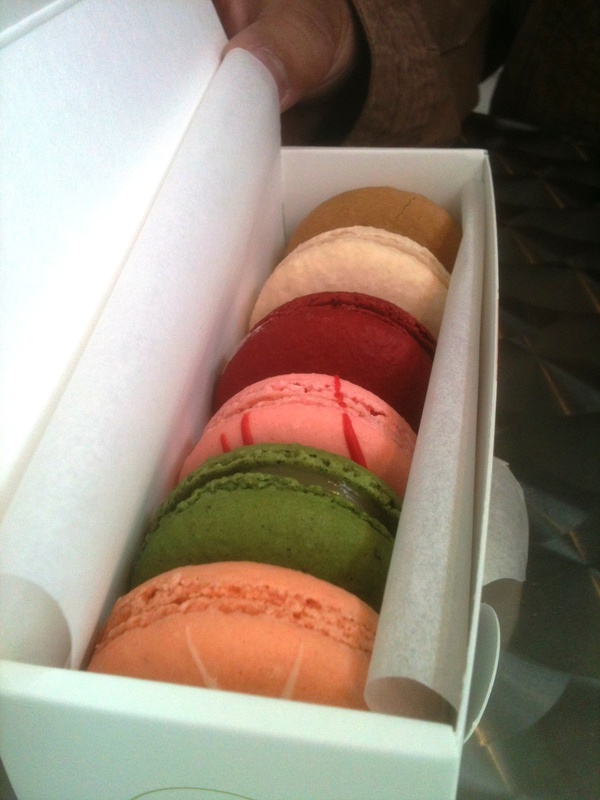 Tea and Sympathy: A stop at Chantal Guillon for macaroons with my foodie younger cousins. My cousins from Sacramento came to visit recently for a weekend, and while snacking on the most delicate macaroons in Chantal Guillon in Hayes Valley, our conversation turned toward our trips abroad and our divergent experiences. I had a more romantic interpretation of being in Paris than my sister, and my cousin went to Europe with a study-abroad program. Nonetheless, we agreed we would go again, and my other cousin has become more open to overseas travel. It’s a test in patience to wait for one part of my life to catch up with another that is already established and for years dying to move forward. I’ve wondered when I would ever give myself permission to want to travel again, since I still had to consider getting back on my feet work-wise. Now I feel certain this is the moment to return to my natural inclination to see more of the world. A job eventually becomes routine, and the past is forgiven. Other aspects of my life need more attention, especially the things that are most important to me. While perhaps more progress could still be made, the time for magical thinking and action can now take flight and soar. 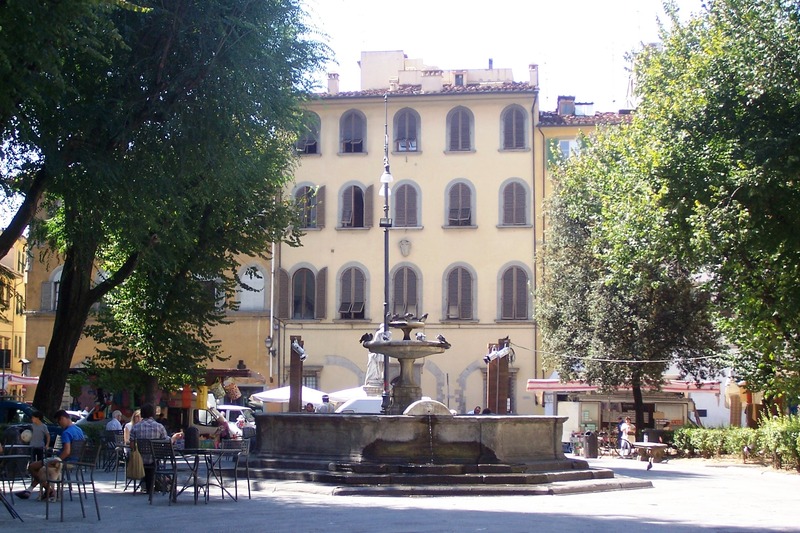 Memorable Oltrarno square where I bumped into a Florentine Adonis during my last major trip in 2008.